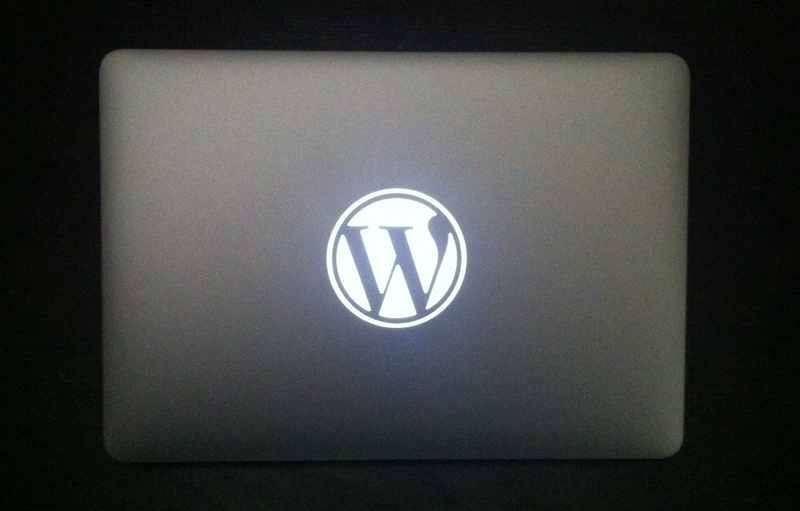 My new MacBook Air has a nice, big, glowing WordPress logo on its lid. I like it a lot. Not just because it looks great, but as I realized the other day, because ripping open a MacBook and arranging some of its parts is so clearly not what Apple wants us to do. I like a gadget that can be easily modified. Time to see if I can get some nice macbook keyboard stickers around here for my mac. Previous Previous post: Have you seen this truck?